I don’t know where to start, who can I contact? 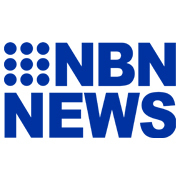 If you can’t find what you need or have questions, please contact Member Service and Business Development Officer Brent Wallace on bwallace@northernnswfootball.com.au 4941 77277 or 0401 343 579. Sublimated apparel (this is when the logos and numbers are printed within the material) can take up to 14 weeks depending on the time of year – it can be very cost effective! How do I check where my order is up to? Our team will provide you with an estimated delivery date when you make your order and when issuing invoices, however if you’d like an update in between simply email sales@northernnswfootball.com.au or phone during business hours on 02) 4941 7277. There are no minimum order requirements (except for when specified in special offers or in the catalogue) for any orders placed by Member Zones or Clubs of Northern NSW Football. In almost all cases, the more you purchase the cheaper an individual unit price can be especially for kits – so make sure you request a quote for your order! We understand clubs prefer to spend the money on their players instead of administration fees such as shipping, so we make every effort to keep your freight charges to a minimum. FREE freight is offered on any single orders over $500 placed by Member Zones and Clubs of Northern NSW Football. $10.00 Each additional Box/Carton shipped on same consignment as a single box or carton. Do you refund or exchange goods? 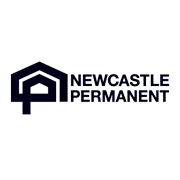 Northern NSW Football offers the following returns policy. Deliveries of goods should be inspected upon receipt or collection from our office and any concerns reported within 7 days. Goods that have been shipped incorrectly (e.g. wrong size or colour supplied) can be returned for exchange or refund within 30 days of invoice only, provided the goods are unused and unopened. Garments that have been numbered, embroidered, screen printed, used or opened are in eligible for refund or exchange. Goods that have been damaged in transit (excluding office collections) can be returned for exchange or refund within 30 days of invoice only, provided the goods are unused and unopened.  Excess purchases can only be returned within 30 days of invoice subject to the acceptance of Northern NSW Football’s supplier. An administration fee will apply. Goods that are faulty (e.g. clothing or balls coming unstitched) can be returned for exchange or refund within 30 days of invoice only. Unless covered by manufacturers warranty. In all cases an invoice will accompany your order and be emailed to the elected email address upon ordering. Northern NSW Football will require a 25% deposit on all sublimated orders prior to the order being made. 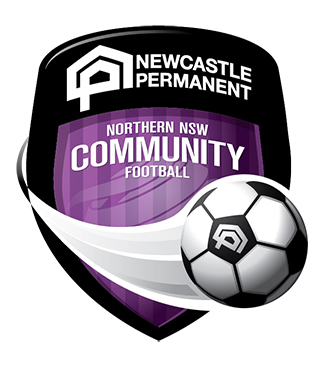 *Northern NSW Football reserves to amend the terms of payment for any customer dependent on individual circumstance.